Cool, run with it! I still intend to work out the details of the ritual island. Essentially, there is a barrow mound where the hallowed dead are burried and ritial sites on the island to do thing like perform purification rites, observe sacred rites, etc. 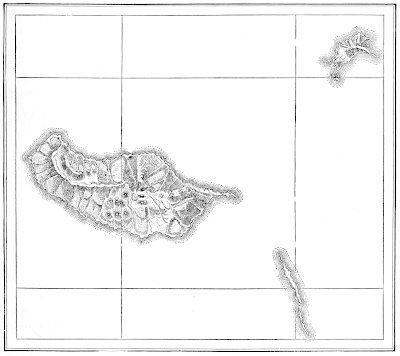 You had asked about the bird that is drawn on the island map. The idea for that is something along the lines of the chalk horse in Uffington, England. I envisaged the island as a place where the druids interr their honored dead and come to observe the passage of the seasons as well as celestial observation. I've got a few things on my plate, but I'll get back to it. I intend to release it as OGC for the Sea of O'sr project. Tower of Silence is another funerary option, which could lead to exotic bird encounters. Pumping station. They're always these tiny lighthouse outcrops but they act as well-heads, maybe to undersea tunnels, maybe CERN. St. Helena (worth checking out as a rock pillar in the sea with one valley entrance) marked the beginning of the East India Company's sovereignty over the Indies; once you passed it you were under EIC law, even if your ship didn't work for the EIC. So: imperial barrier island. Sindbad's 7 islands are tremendous, especially the one where they bury live husbands together with their dead wives. Political exiles. 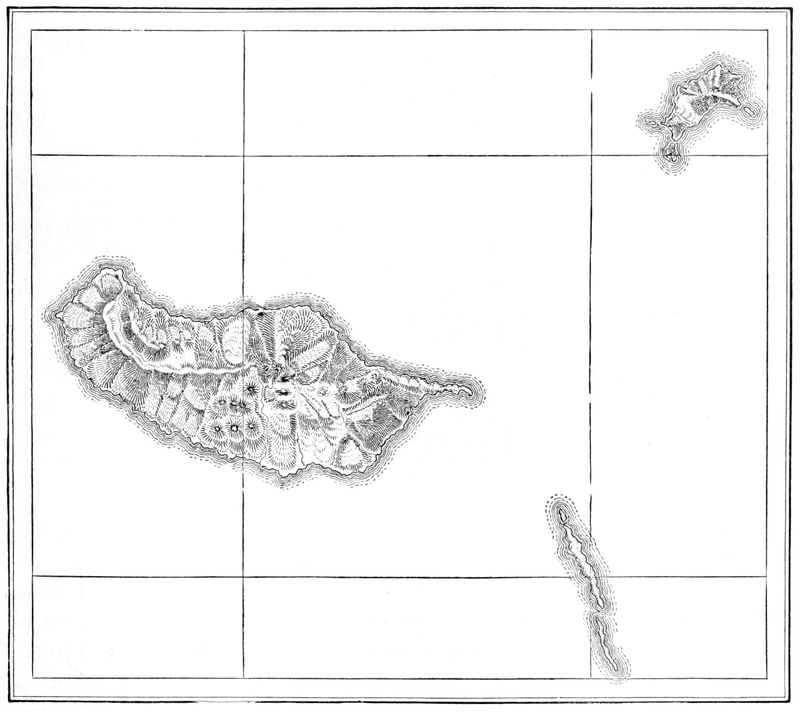 Quarantine islands/leper colonies. Monastery/training/school/prison/other Foucauldian heterotopias, where the rules of society are selectively suspended/inverted. Displaced indigenes (per Bikini Atoll); slaves awaiting transport; whalemen's widows; sacrificial/buffer populations awaiting the return of Godzilla. Roanoke. Uraniborg. Ponape. Puloroon/Pulo Run. Islands deserted except for a short harvesting window, when their unique crop becomes a centre of fierce competition. Spawning grounds: centres for fish/whale/turtle/kraken rituals. Cf. "burial of the whale's bone" - a taboo island, thought to be important to whales, visited once a year by whalemen only for enacting bone burial. Rituals of orgiastic loss of control, per The Bacchae - what happens on ritual island stays there, and whoever fails to come back is said to have been "swallowed by the sea." Game show islands, where ritual tests are enacted (maybe in place of wars) for entertainment/recording in ballads, by the island's initiated bards. Islands that don't count as land; places pilgrims can stop without "making landfall" on their way to Emerald City. Shunned islands in the middle of cities, ignored by bridge-builders. Walled. Secret. Sources of urban myths. Ghettoes. Imaginary islands, accessible only to the enlightened. Spectral islands that drift through normal space, exchanging inhabitants with the physical world. Conceptual islands, invoked by rituals onto/over physical space (often cities): eruvs, rome/Vatican within its 7 hills, the Forbidden City, paradeisos gardens. An Ellis Island standing at the Y between Demonia, Barbaria and Urbania, filtering through only those migrants that meet its own unfathomable criteria, stamping them with new identities as they pass the revolving door. @Johnathan: No hurry, just wanted to praise a little. I like that chalk bird. Be something intersting to see from a hippogriff. @richardthinks: Thanks, lots of good ideas. I'd forgotten about that Sinbad example, and it's exactly what I was thinking with a ritual island. Another stand out for me is the leper island. Oh and prison colony. Not ritual so much but something interesting an island could have that would be different from the mainland. How about a trial island? Accused that can survive on the island for a set period of time are adjudged not guilty and allowed to return to society. They're sent to different areas on the island depending on the severity of the alleged crime. Slandering someone earns you a two-day stay on the shore where you get badly sunburned and have trouble finding water and food. Murder gets you a month-long stay in the heart of the jungle where the silent thing that makes festive streamers out of intestines lives. There are warded observer-guards accompanying you to ensure you perform the entire trial.